The Olympics has finally drawn to a close and the Paralympics is soon to begin. With all this excitement coming to an end after Great Britain producing some simply stunning results this has been a fantastic games. But what will everyone do now that the games are not going to be back for another 4 years? Plus they are moving a long distance all the way over to sunny Brazil. To help you all deal with the frustration of what to do with all this spare time now. Here at Kings Bathrooms we are having a huge sale on nearly all of our shower enclosures to help you pass the time. Here is a list of all the shower enclosure types available in our sale. Let me give you a couple of comparison between our prices and the leading high street prices. As you can see we have absolutely huge savings and beat our competitors hands down. We are so sure that you will be blown away with our prices that we have guaranteed that you won’t find the same shower enclosure both make and model anywhere cheaper in the UK. If you are suffering from Olympic blues, and need something to do. 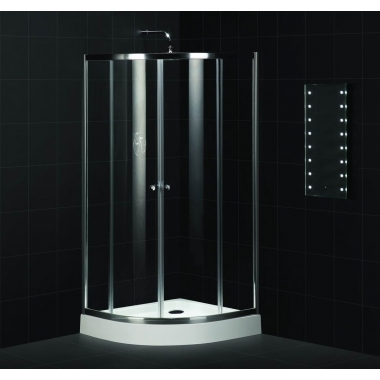 Why not re-invigorate your bathroom with a new shower enclosure from Kings Bathrooms.